As part of our installation process, we include on-site training to ensure a successful implementation of the equipment and smooth daily operations. 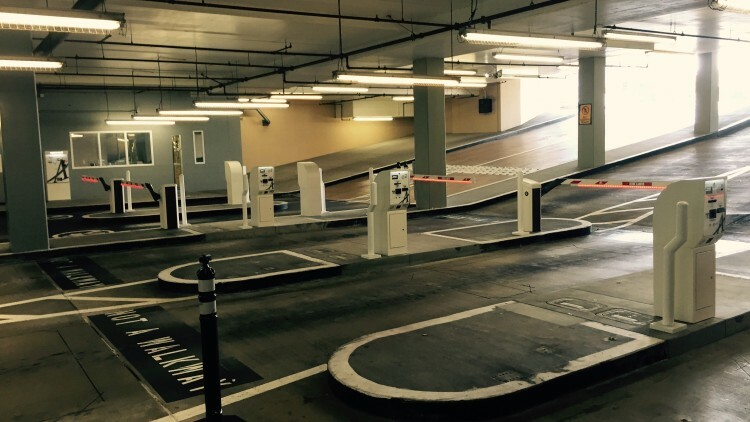 As an authorized dealer of leading parking suppliers and manufacturers, we install PARC Systems that are reliable and user friendly. We employ qualified and experienced technicians that will handle any service and maintenance issues that may arise. We design parking solutions to help our clients exceed their efficiency and profitability goals. APTG is committed to providing the best customer service.